Search to see which of our professional & friendly locations is nearest to you! Clean, Convenient & Affordable Self-Storage! StorageQ self storage has two locations for your residential and business storage unit needs. We have one facility in Dardenne Prairie and one facility in Festus, MO, making us easy to access from O'Fallon, Lake St. Louis, and the greater St. Charles and Jefferson County metro area. Our friendly, knowledgeable staff is ready to help you today! StorageQ in Dardenne Prairie is now open !!! Our StorageQ Dardenne Prairie location offers a large indoor unload area. Just push a button to open the door, drive in, and unload. It is great being out of the weather when unloading! 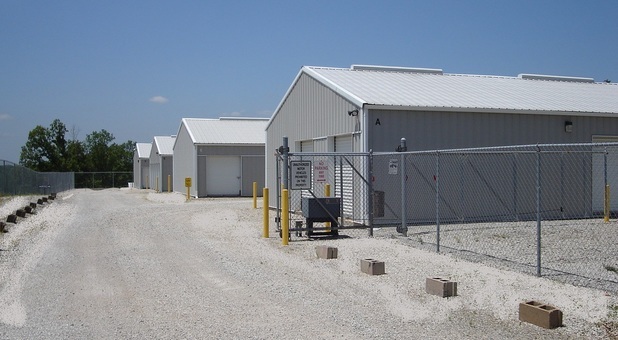 We also have drive-up access at both our StorageQ location in Dardenne Prairie and our Storage for Rent location in Festus, if you prefer to park right outside your unit! Our family has been in the public storage business for nearly 20 years. We work hard to provide a clean, convenient, affordable self storage experience, and pride ourselves in being the friendly, knowledgeable, and helpful partner you want. We treat you like family!